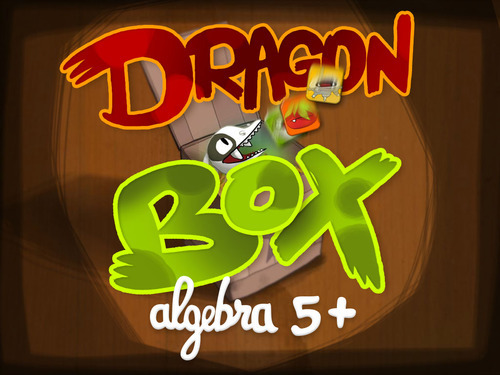 Home » Education » Dragon Box, at last a visual way to learn equations! I was a pretty bad student at Maths. I was best in my class for anything else, but Maths were my nightmare… and my dad’s. Being an engineer, it was hard for him to assimilate that his smart daughter was completely unable to understand any kind of explanation regarding Maths. He tried everything until he finally decided to explain me Maths using boxes. Anything related with Maths and Physics was converted into boxes. Boxes, boxes, boxes… I didn’t get it, but I managed to obtained B’s in my exams and arrived safely to college. Why am I remembering these hideous boxes? Because my dad was surprisingly very close to the solution! Dragon Box (yes, dad, they also use boxes!!) is probably one of the smartest ways of making kids understand how clearing an equation works. And when I say kids, I mean really little ones. 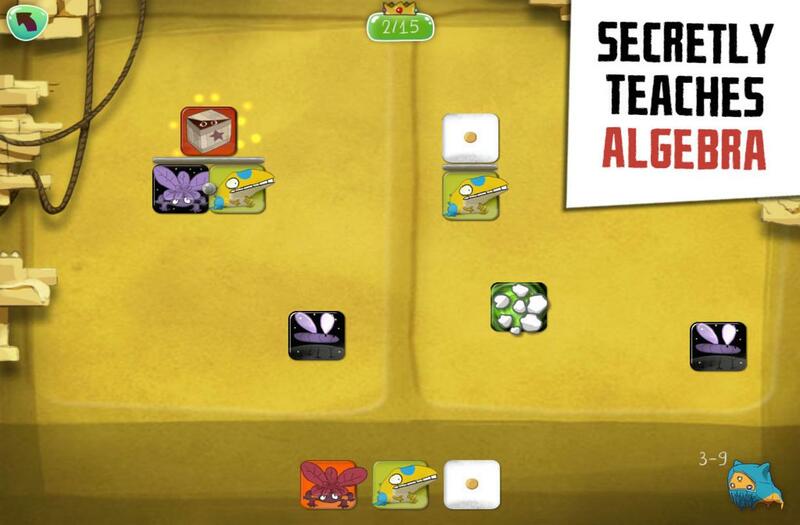 Dragon Box offers two different apps, one targeted to kids over 5 years old and the other one targeted to kids over 12. But how does it work? And do kids need any help to understand what’s going on? Think for a moment about how many people have you heard say ‘I’m bad at Maths’. Probably anyone can easily recall 3 to 6 people. Well, ‘A Mathematician’s Lament‘ and other studies conducted by Math and Science professors seem to prove that being bad at Math is not something you are born with, but the result of the wrong teaching approach. This is why Jean-Baptiste Huynh and Patrick Marchal decided to create WeWantToKnow, a serious games development company to change the way we learn Maths. Their first game was Dragon Box 5+ and things are going so well that Serious Games guru Gonzalo Frasca started working for the company in 2015. So my teachers were the ones screwing up! Apart from making me feel a lot better with my teenage-self, those studies are the key for Serious Games like Dragon Box. Kids are given a clear goal: isolate the box removing the monsters you don’t need. And are also presented with a set of rules that increase step by step. After some minutes playing, monsters start being replaced by numbers. Not a problem anymore, the kid has already grasped the mechanics and numbers cease to be scary. There is always people that believe this is just a way to soften learning and kids will never understand Maths and Science if they don’t learn the hard way. Well, as the Mathematicians Lament explains, how would you get young kids loving music? Would you have them listening to Mozart, The Beatles or Queen? or rather would you stop them from ever listening to music until they had mastered quavers and semiquavers? You can download Dragon Box or any other of WeWantToKnow’s games for your Android or iOS device. 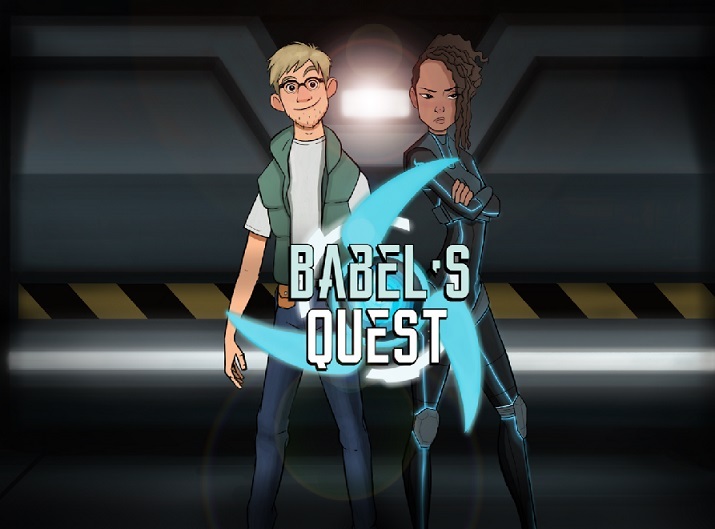 It’s surprising to find on onseriousgames.com a resource so precious about equations. We will note your page as a benchmark for Dragon Box, visual way to learn equations.